Blast all bubbles by triggering a shockwave chain reaction. 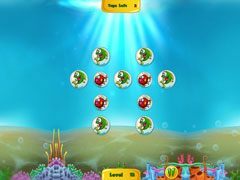 Blast all bubbles by triggering a shockwave chain reaction. 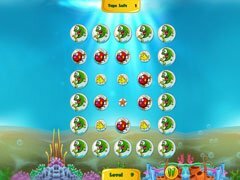 Find your way through each level by popping the right bubbles that will cause the biggest chain reaction and blast all remaining ones. 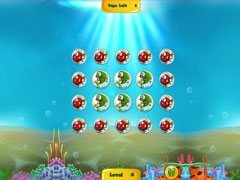 The simplicity of this logical puzzle makes it extremely fun and incredibly addictive for bubble blast fans of all ages. 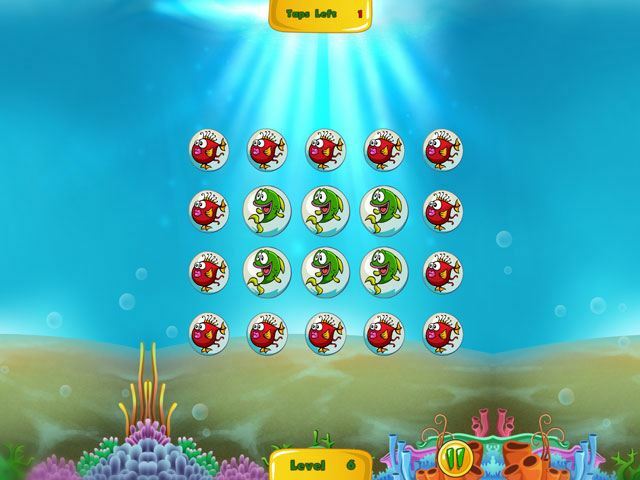 To solve the puzzle, you need to blast all the bubbles with as little clicks as possible. But be careful and plan your strategy wisely, as even one wrong click could ruin your game.